A fun and FREE way to dip your toe into kids yoga teaching. 60 minutes of video tutorials with Jaime from Cosmic Kids. Sign up with your email to get instant access to the learning. 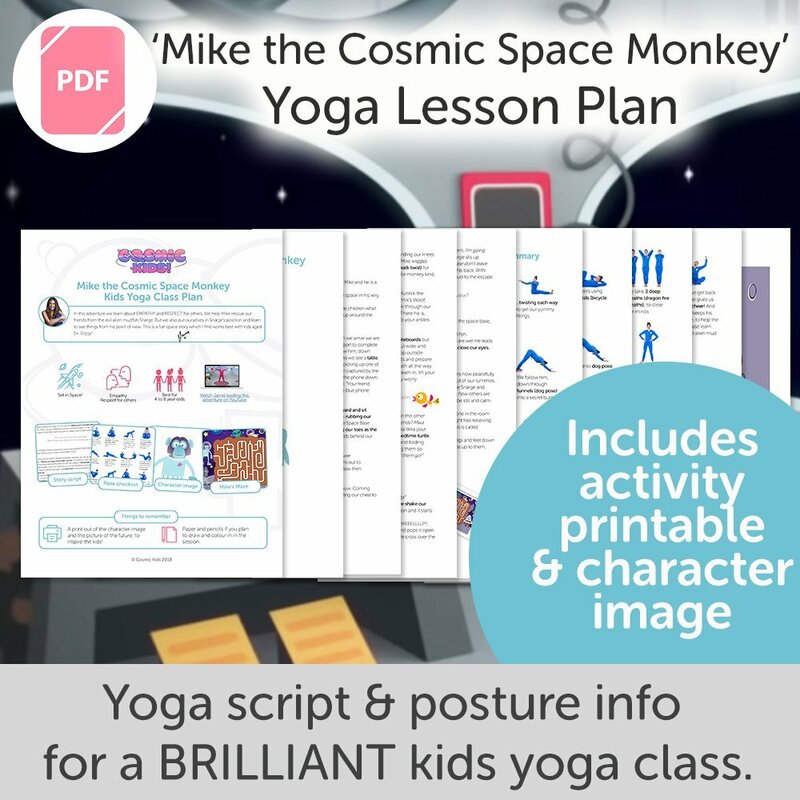 Get instant access to 60 minutes of FREE coaching on how to teach kids yoga. Yoga is now a hugely popular activity in schools and many teachers, yoga teachers and parents are being asked if they’d run sessions for the kids. This training is here to help! 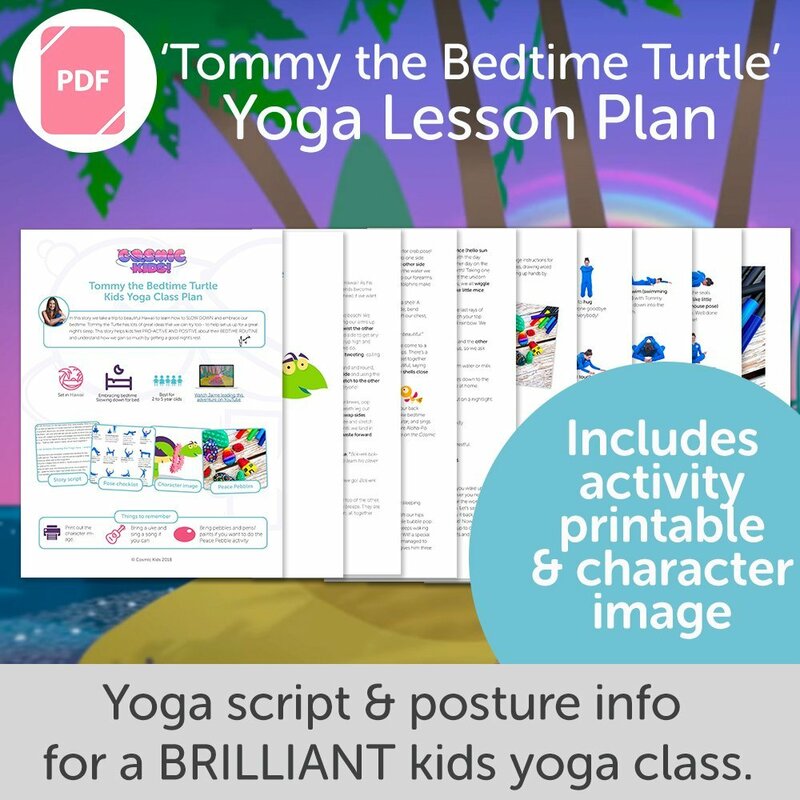 You’ll have an idea of how to go about doing a yoga session for kids and making it work! This is a great way to start your learning journey and may even inspire you to carry on learning and getting certified to teach kids yoga as a pro. Sign up is easy! Simply enter your email and you’ll have instant access to the videos. Thanks Jaime so much for this course. I’m a teacher about to start up a yoga club for 5-8 year olds. I’ve done a little bit of yoga and watched some of your videos with my classes before but this has just inspired me to create my own stories. I’m so excited and much more confident having watched these videos.